If you’re looking for a Las Vegas Jeweler, your choices are many. It can be extremely difficult to settle on someone whom you can trust to give you the expertise that you are looking for. 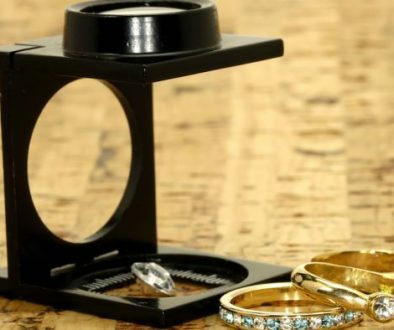 With so many choices for jewelers in Las Vegas, you should know exactly what you are looking for in potential jewelers in order to find the one that will best fit your needs Here are a few important considerations in choosing your Jeweler. The first step is to conduct a thorough investigation into the certifications and licenses that potential jewelers hold. Simply put, any jeweler that you consider choosing should hold a valid business license permitting them to operate in the state of Nevada: https://www.nvsilverflume.gov/businessSearch There are a variety of courses that jewelers can complete to further educate themselves. Some of the most highly regarded accreditations in the jewelry industry come from the Gemological Institute of America (GIA). 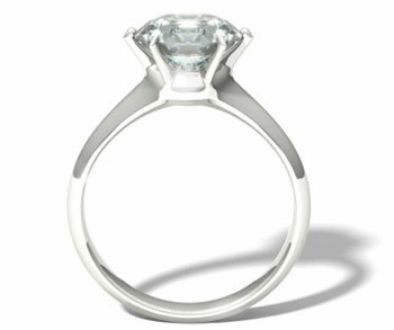 Finding a jeweler that is GIA trained and accredited ensures that you are speaking to a highly trained individual. GIA is the premier teaching institute for the jewelry industry worldwide. Many like to correlate that GIA is to the jewelry industry as Harvard is to the medical field. A well trained jeweler will be accredited in diamonds, diamond grading, colored stones and color stone grading. Many jewelers continue their training to earn the title gemologist. It’s especially important if you’re shopping for a high-end diamond or stone, that your jeweler be able to provide independent lab certification reports on each significant diamond. This will help you ensure you are getting what you paid for. Another thing to investigate is how past clients have felt about their experiences with companies on your list. Consider checking each company’s website for links to consumer reviews, as well as taking a look at a highly regarded reviews site, such as Yelp and Google Plus. This will allow you to get a better sense of how past customers have felt about their experiences with the jewelers you’re considering. It would also be prudent to do research into the products that each company on your list offers. For example, if you are looking for an engagement ring with a very specific size and cut of diamond, you may be able to eliminate some of your potential choices if they do not offer that specific product, or can’t get it. Many jewelers are extremely skilled in persuading you to settle for an item they have in-house if they are unable to meet your specific request. Don’t settle for less than what you’re looking for! Up-front research will help you get the product that you want! Many individuals settle for the highly recognizable and well-known brand names in the jewelry industry. Make sure you consider the benefits of more personalized custom service. A full service jeweler should be able to provide a wide assortment of non-designer pieces that will often be similar to designer style. These designs can save you up to 20-30% in many cases without compromising the quality of product that you receive. A real, quality jeweler can custom design what you have in mind with the metal and diamond quality that you prefer. Settling for a prefabricated design is not always in your best interest. 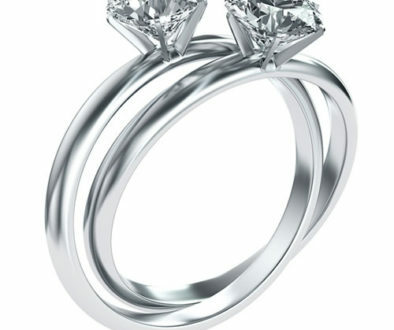 Finding a highly experienced jeweler, is essential for you to get the product that you deserve! 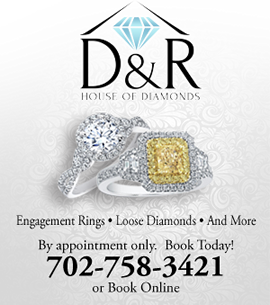 Check out this video on D&R’s Custom Design Jeweler! It’s very important to find a jeweler that’s invested in the in-store, daily operations of their business. At D&R House of Diamonds, David and Rich are committed to serving their clients by maintaining a high level of involvement in their store’s everyday operations. 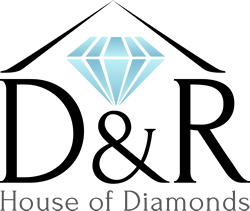 If you make an appointment with D&R House of Diamonds, you’ll be comfortable in knowing that your appointment is with one of the owners. D&R House of Diamonds are proud supporters of Easter Seals of Nevada, and Leukemia and Lymphoma Society (LLS). Dave and Rich maintain memberships and are active in both the Las Vegas Metro and the Henderson Chambers of Commerce, so you may see them around town.